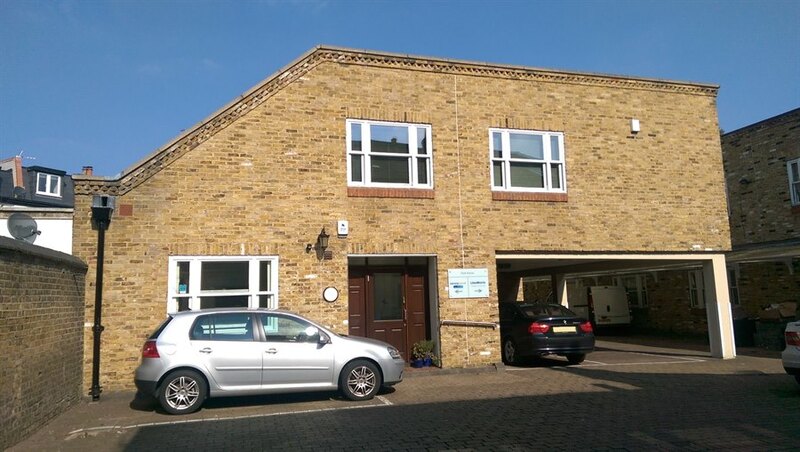 The property comprises a two storey self contained office building with five on site parking spaces and two separate entrances thereby enabling the ground floor to be separately occupied. 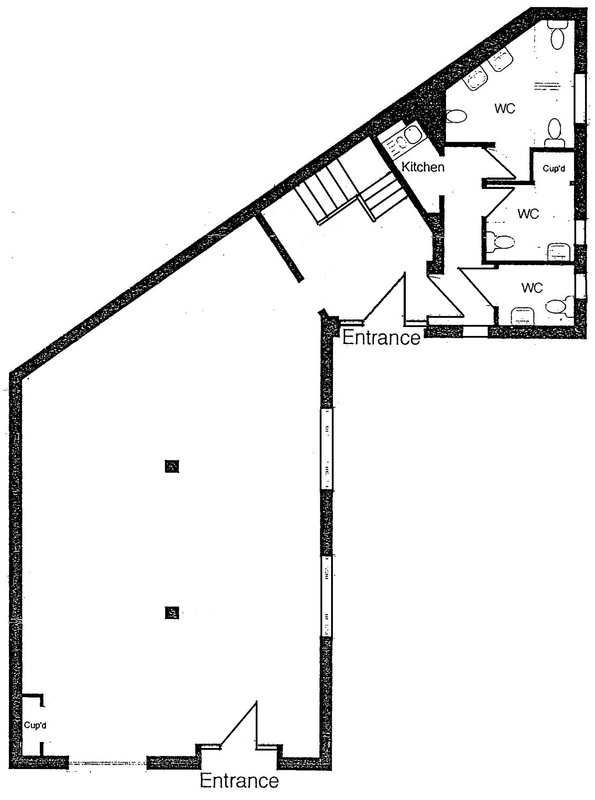 The first floor is currently arranged in a predominantly open layout while the ground floor benefits from partitioned offices which could be removed. Separate male and female WCs and kitchenette is provided on the ground floor. We understand the property currently benefits from a B1 office use however we are advised that permission for a change of use on the ground floor to D1 medical use was granted in February 2009. The property may be suitable for a number of alternative uses, subject to planning permission, including educational, leisure and medical uses and conversion to residential. Roehampton is situated approximately six miles south west of Central London and bordered by the towns of Putney to the east and Wimbledon to the south. The property is located in a courtyard development set back from Roehampton Lane close to its junction with Medfield Street and accessed through a driveway directly from the main road. Park House lies within the Roehampton Village conservation area. 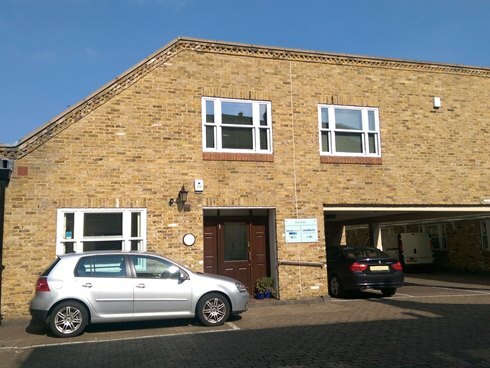 Close by is a Little Waitrose and the property is a short drive from both the A3 dual carriageway, which gives easy access to Central London and the M25 to the south and to Barnes Station at the end of Roehampton Lane. Barnes Station offers a direct service to London Waterloo (approximate journey time 25 minutes).